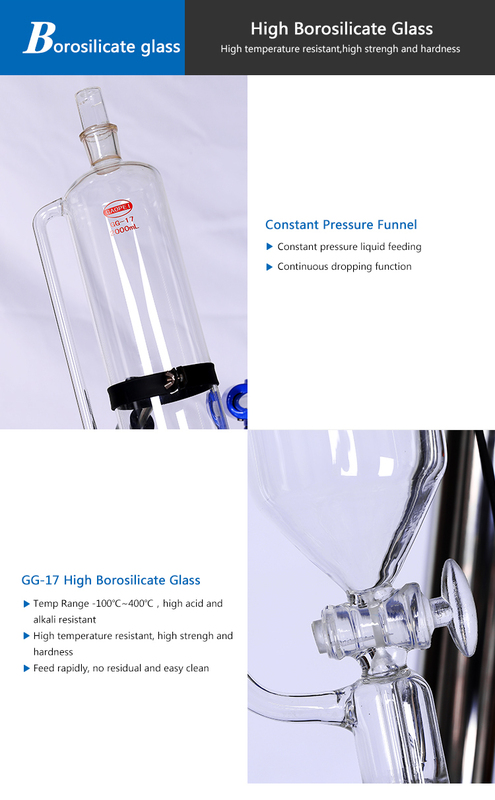 We bring forth a voluminous range of Industrial Glassware Components, which is extensively used as a construction material in pharmaceutical, chemical and food & drinks industry. 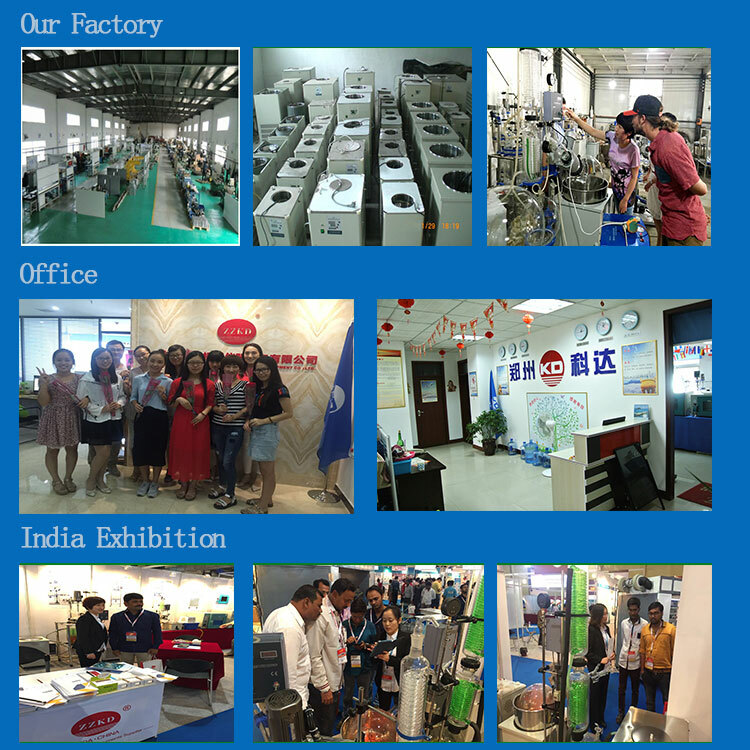 These have exclusive features like excellent corrosion resistance to many chemicals, smooth pore free surface and clear visibility. 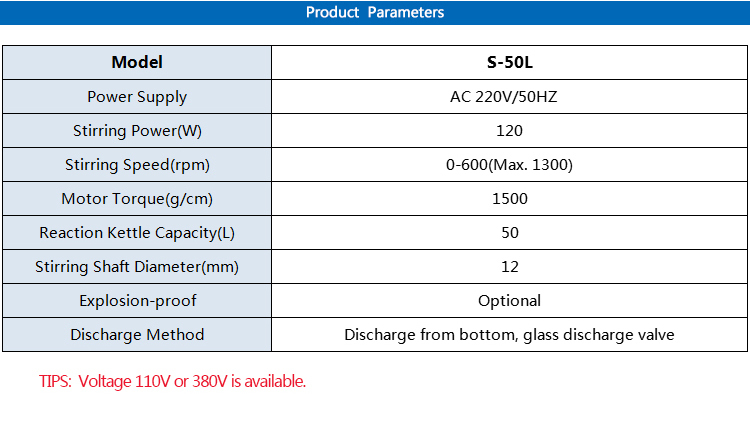 We ensure that premium quality Borosilicate glass is used to manufacture our range. 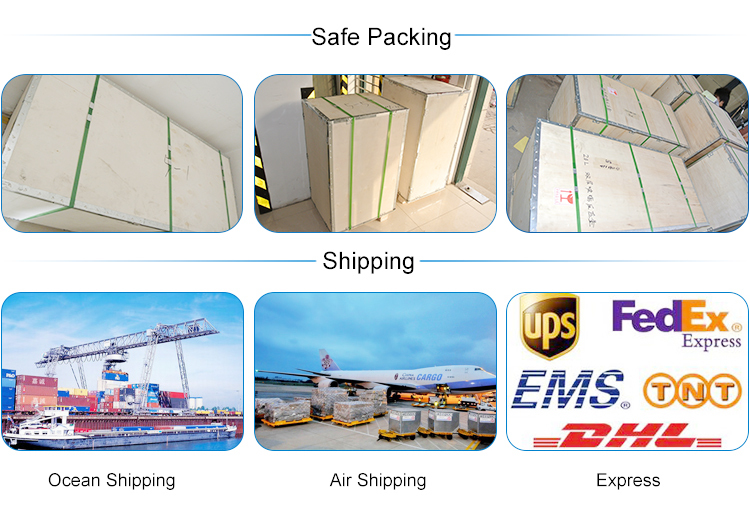 50L Chemicals Fluidized Bed Jacketed Glass Reactor was designed according to our customers actual requirements . 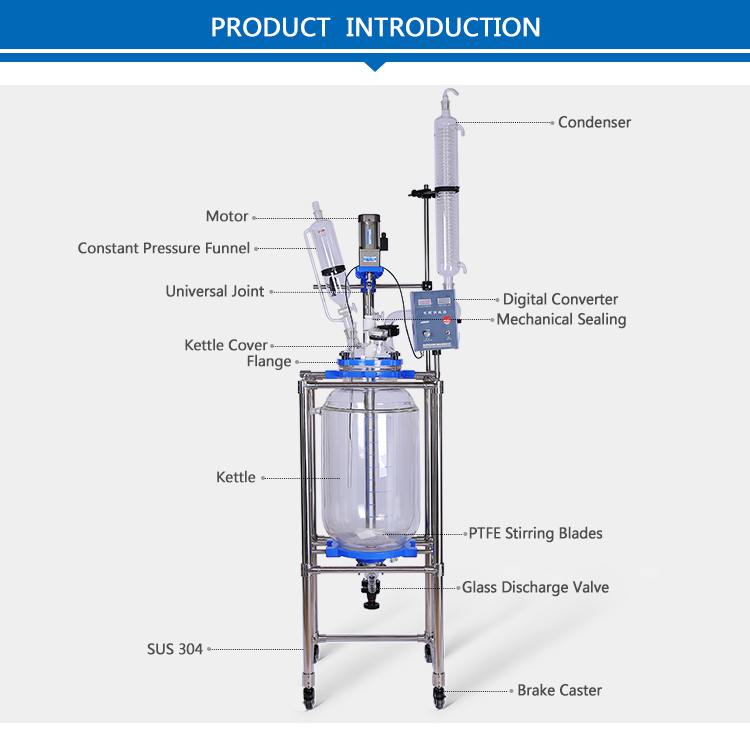 Absorbing the advantages of both domestic and international similar products, this frequency conversion 50L Chemicals Jacketed Glass Reactor can achieve multi-function to meet the needs of different experiments. 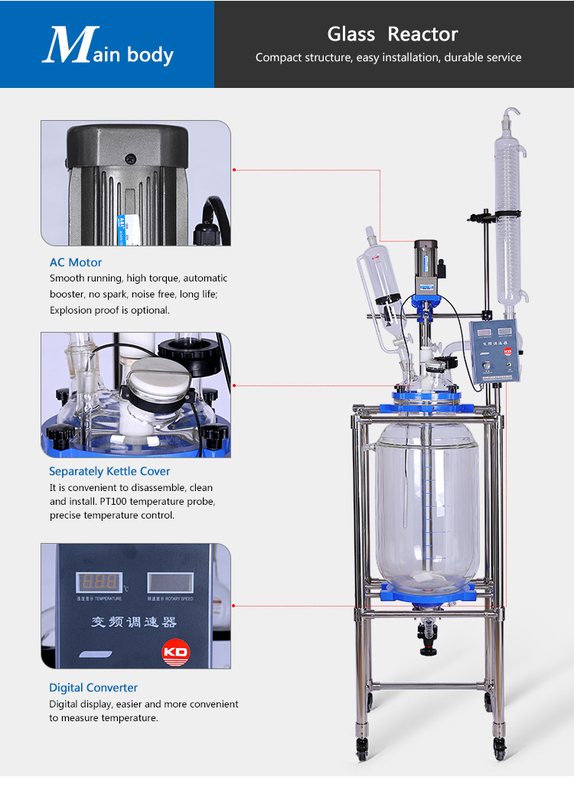 Fluidized Bed Jacketed Glass Reactor can be used for vacuum stirring reaction, high temperature and low temperature reaction, constant speed operation mixing reaction, such as distillation, reflux, concentration reaction, negative pressure operation and so on. 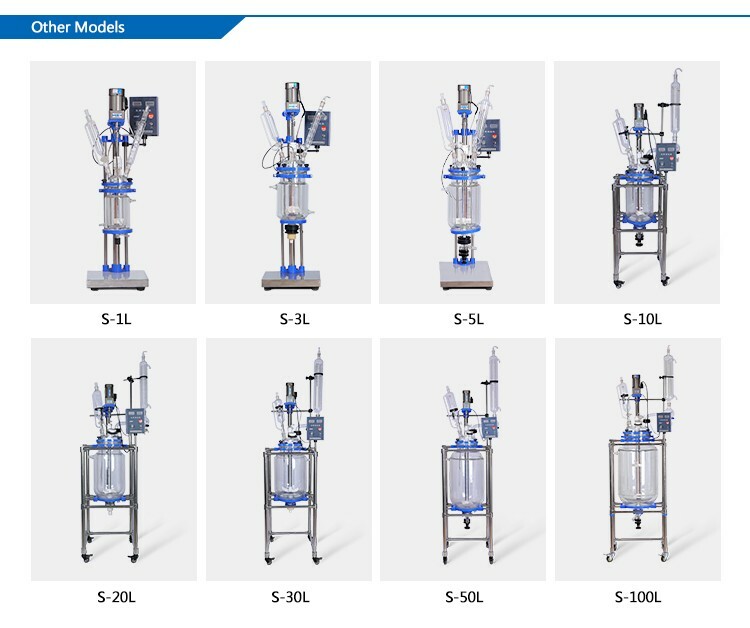 Pilot Plant Test Jacketed Glass Reactor is the basic equipment in lab.